Tanzania will allow foreign investors to buy shares in telecommunications companies listing on the domestic stock exchange after an initial public offering by the country’s biggest mobile operator stalled. Changes will be introduced in the legislation currently before parliament, finance minister Philip Mpango told lawmakers Thursday in the capital, Dodoma. “We want to open up the mandate of companies listing 25% of their shares to allow Tanzanians, Tanzanian companies, Tanzanians in the diaspora, joint ventures between Tanzanians and foreigners, East Africans or companies owned by East Africans, or citizens from other countries,” Mpango said. Tanzania in June 2016 enacted a law requiring phone companies to sell at least a quarter of their units in the country on the Dar es Salaam Stock Exchange to boost domestic ownership. Foreign investors were barred from participating. 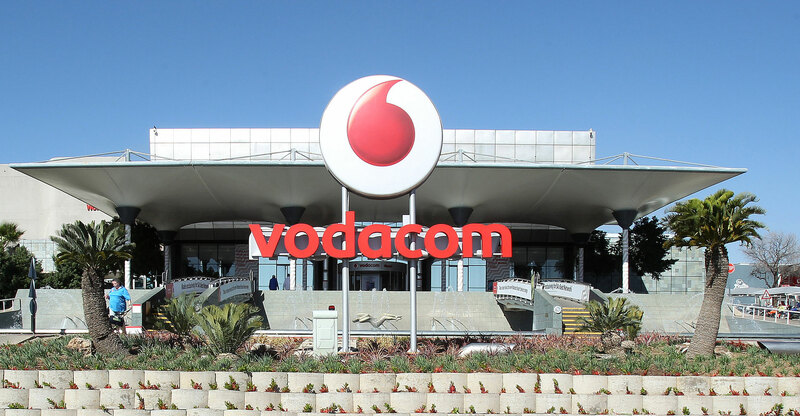 Vodacom Tanzania, a unit of Johannesburg-based Vodacom Group, began an IPO in March that was extended by three weeks to allow investors more time to participate. It has yet to announce the results of the 476bn shilling (US$213m; R2,8bn) offering, and postponed its listing date from May to June. Other companies required to list include the local units of India’s Bharti Airtel and Luxembourg-based Millicom International Cellular. Amendments to the law will also exempt small telecoms companies with application services from listing and limit the IPOs to businesses with network facilities and services, Mpango said.